Our aim is to provide career support to our Fellows and Members through education, training, and professional development. By providing a range of clinical and non-clinical professional services, we help and enable our members to become rounded, open-minded and skilled professionals. We are committed to supporting podiatrists at all stages of the career journey with their education, training and continuous professional development. Over time we will do this through the delivery of innovative educational activities. This will include a full programme of high quality events and courses developed and delivered by leading experts in their fields. 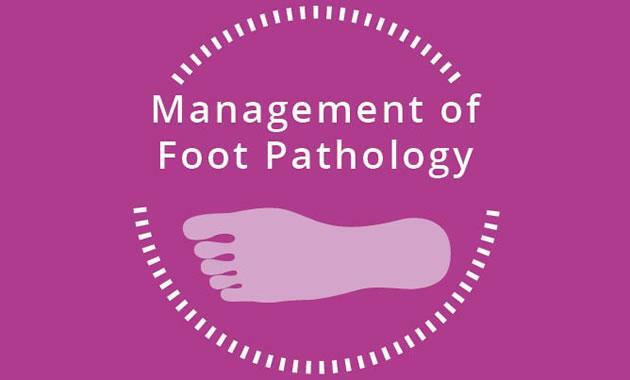 The Management of Foot Pathology package of modules provides an update on all aspects of current podiatric practice, is free to members and is also a useful revision guide for those looking to sit the MFPM exam.